Shapir is a leader in long-term investments in large-scale projects carried out in cooperation with the private and public sectors. This includes financing in partnership with leading institutions, in addition to design, construction, ongoing independent maintenance, and operation of projects for the full duration of the concession. Shapir currently carries out PFI (Private Finance Initiative) and BOT (Build-Operate-Transfer) projects. 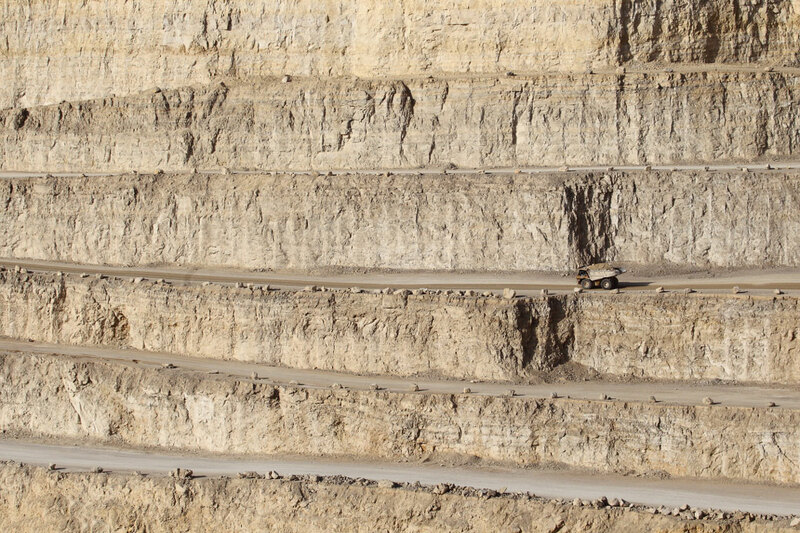 Shapir’s Industry Division manufactures quarry materials, ready-mix concrete and building finishing products, prefabricated elements from prestressed and precast concrete, and Hot Mix Asphalt for paving roadways. All manufacturing processes are carried out under strict internal and external quality control procedures by the Standards Institutition of Israel. Shapir’s Industry Division has obtained ISO 9001-2008 certification and approval from the Standards Institution. 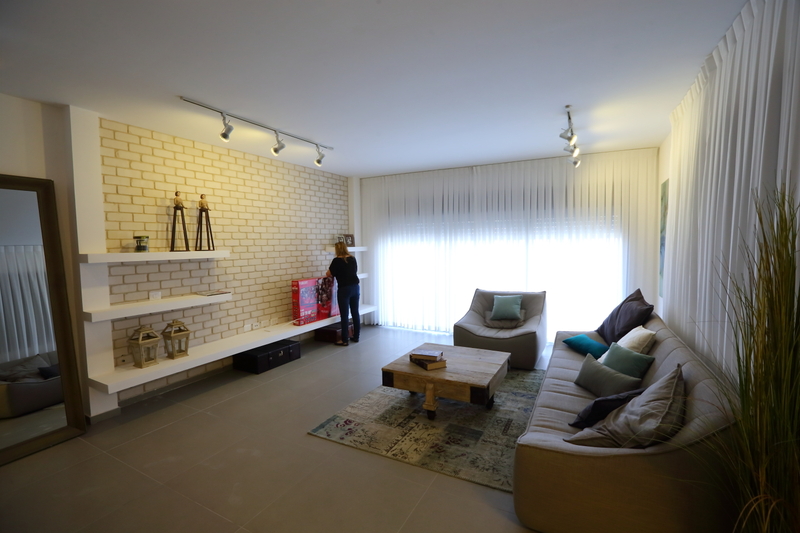 The Shapir Group is a leading expert in the development and construction of high quality apartment buildings, and is currently constructing thousands of apartments in various projects through Israel, always emphasizing advanced design methods to improve residents’ quality of life. • Shapir was founded in 1968, and today is the market leader in the Israeli infrastructure sector, from the perspective of the infrastructure support industry, as well as in terms of project development, design, construction, management and maintenance. • Shapir utilizes state-of-the-art engineering technology, and employs thousands of skilled workers under the professional management in charge of the design, construction and operation of some of Israel’s most complex and advanced projects. • Shapir incorporated four independently-operating sectors of activity, enabling the company to leverage the advantages stemming from the sectors’ complementary nature and synergy. • Industry – Shapir leads the infrastructure and construction materials sectors, and supplies 90% of its production to external customers. 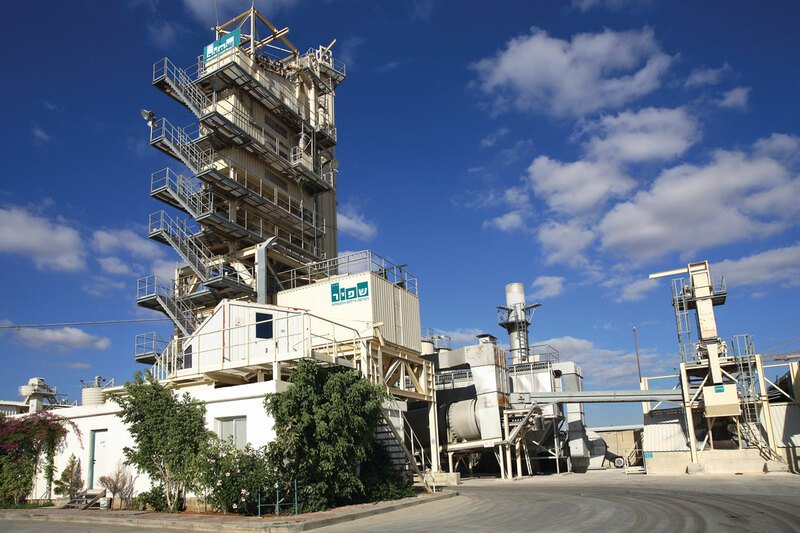 Shapir owns several advanced manufacturing plants throughout Israel with raw material reserves for decades ahead, including quarries, asphalt plants, ready-mix concrete plants, and a plant producing beams and prefabricated elements. • BOT – Shapir is a leader in long-term investments in large-scale projects, working in partnership with the private and public sectors. This includes the ability to finance projects in cooperation with leading financial institutions, as well as project design, construction, ongoing independent maintenance, and operation for the duration of the concession. • Infrastructure – Shapir is active in bringing the highest standards to all civil engineering sectors, and has established the best reputation thanks to its extensive experience in design and management, technology innovation, and the implementation of unique solutions in diverse projects including interchanges, bridges, tunnels, marine engineering, and infrastructure. • Apartment Buildings – The Shapir Group is a leading expert in the development and construction of high quality apartment buildings, and is currently constructing thousands of apartments in various projects through Israel, always emphasizing advanced design methods to improve residents’ quality of life. • All the products provided by the Shapir Group are controlled under a strict and advanced quality assurance program that complies with ISO standards. Since its earliest days, the Shapir Group has promoted environmental protection and ecological awareness throughout all aspects of its many projects, while utilizing water purification plants, construction that blends into the surrounding landscape, and eco-friendly land development. 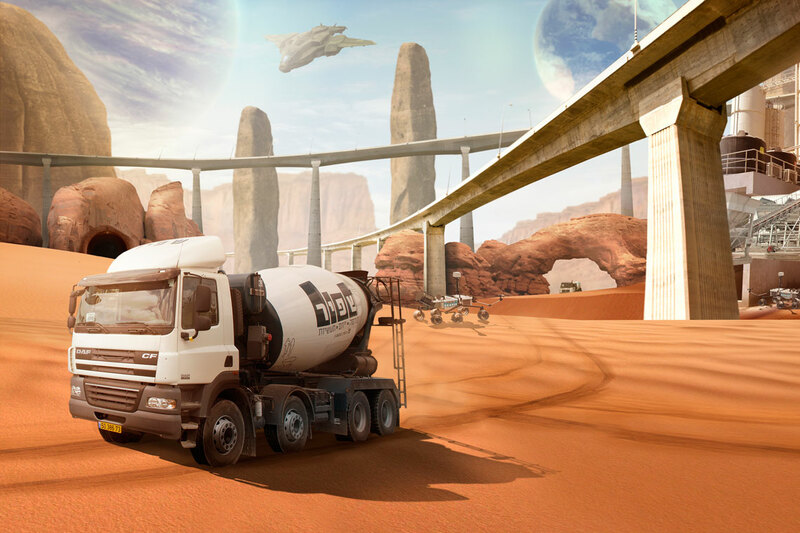 • Shapir will continue to lead in the field of technological innovation, developing and constructing complex projects in Israel within the civil engineering and infrastructure sectors. The Group will consistently protect the environment and follow uncompromising quality standards while always meeting schedules. 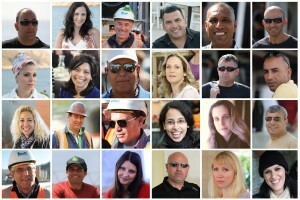 Shapir has been privileged to pay a significant role in building the State of Israel, in projects serving Israelis around the country on a daily basis. You can register for the Fast Lane at any time. Registration is easy and free of charge – simply dial *3633 or visit the Fast Lane’s website.